The senseFly S.O.D.A. 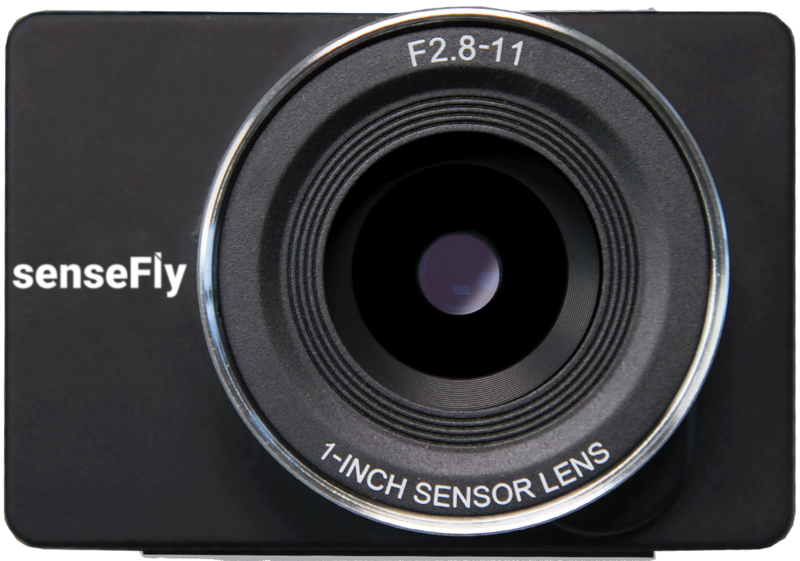 is the first camera to be built for professional drone photogrammetry work. It captures amazingly sharp aerial images across a range of light conditions, allowing you to produce detailed, vivid orthomosaics and ultra-accurate 3D digital surface models.